Stock market investors have had their first chance to buy and sell shares in Sorrell’s new business after the completion of his reverse takeover of Derriston plc. Derriston was renamed S4 Capital this morning, with the former WPP chief taking over as executive chairman. 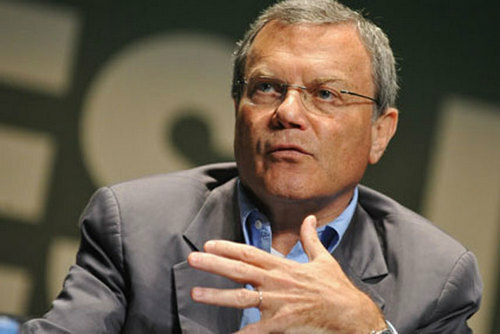 In a statement marking the occasion, Sorrell said: “S4 Capital intends to provide global, multinational, regional, local clients and influencer-driven millennial brands with new-age/new-era digital marketing services concentrated in three key areas initially: further development of a global digital content platform; first-party data fuelling both digital media planning and creative ideas too; and, finally, digital media buying. Shares in S4 opened at 151p but have ebbed lower to 147p as of 10am. This gives the company a market value of £378m and Sorrell’s own 18.16% shareholding a value of £68m. Sorrell also owns a special B share that bears the right to veto executive hiring and firing, shareholder resolutions (except those required by law), as well as acquisitions and disposals by the company or its subsidiaries of assets valued over £100,000. This also gives him the power to appoint a director. As of the start of trading today, investors in MediaMonks have 18.25% of the company, as well as an as-yet-undisclosed additional sum in cash, in exchange for joining forces with Sorrell. Institutional and other investors have 54.44%, affiliate subscribers 3.59% and the employee benefit trust 4.58%. The non-executive directors, Rupert Faure Walker and Paul Roy, own the remaining 0.97%.